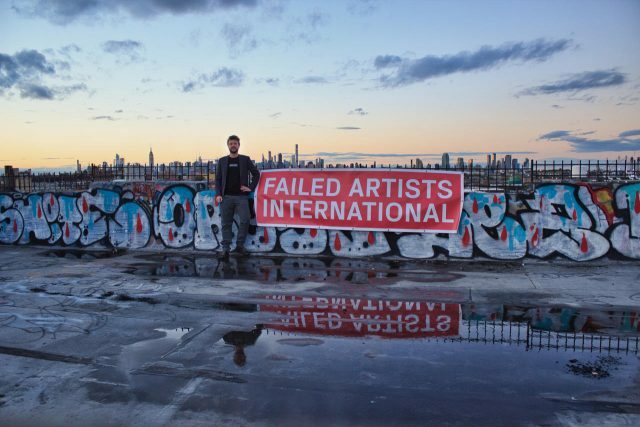 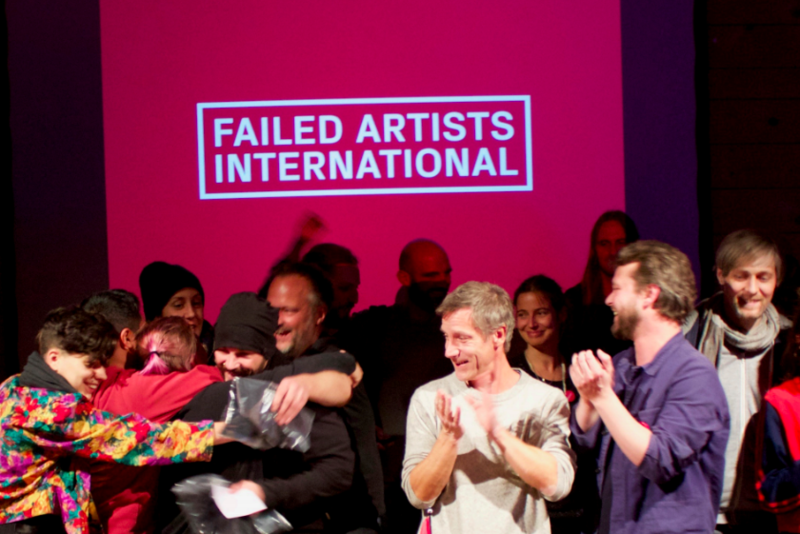 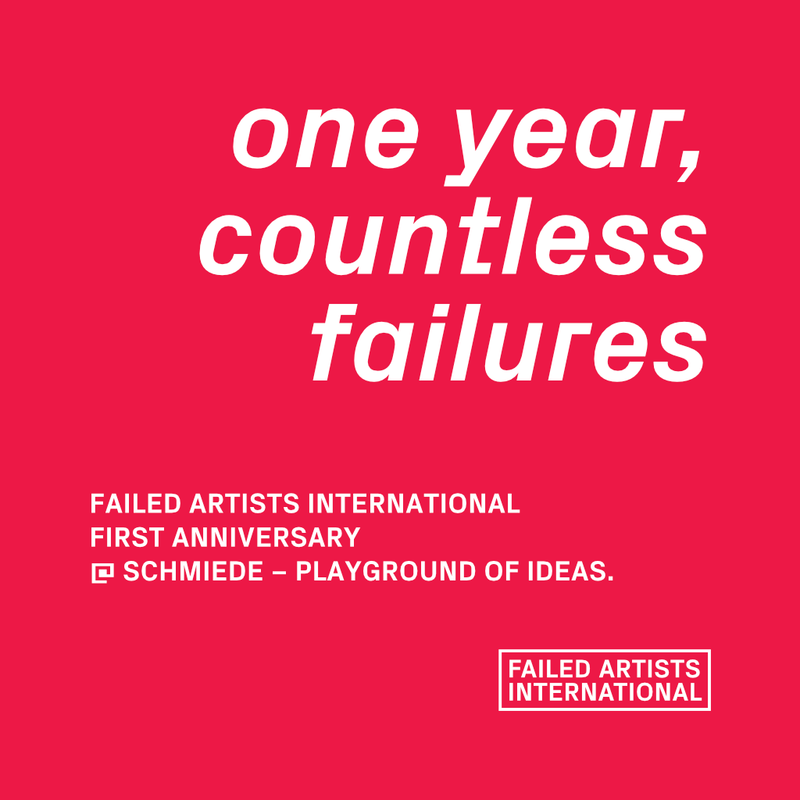 We are super-excited to return to the place where it all started: FAILED ARTISTS INTERNATIONAL goes Schmiede – Playground for Ideas in Hallein, Austria. 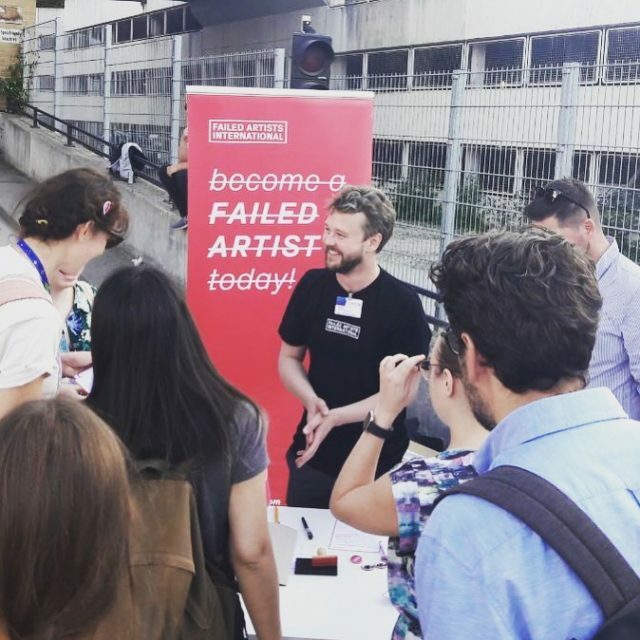 As always, you will have the opportunity to sign up, join the discussion with other failed artists and maybe even win some exclusive first-anniversary-merchandise. 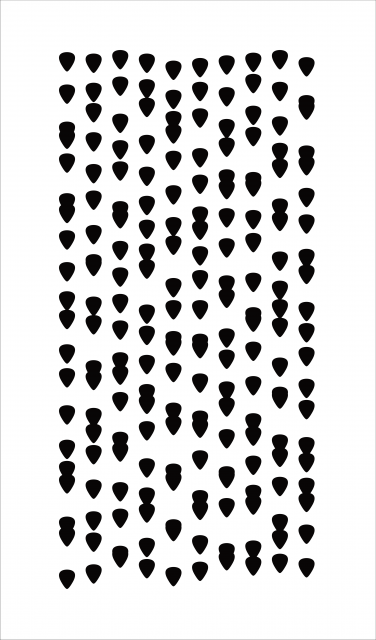 We (wielebenwir e.V.) 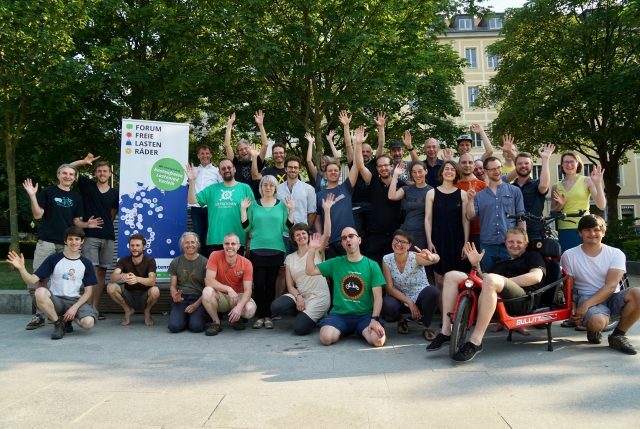 won the “German Mobility Award” 2018. 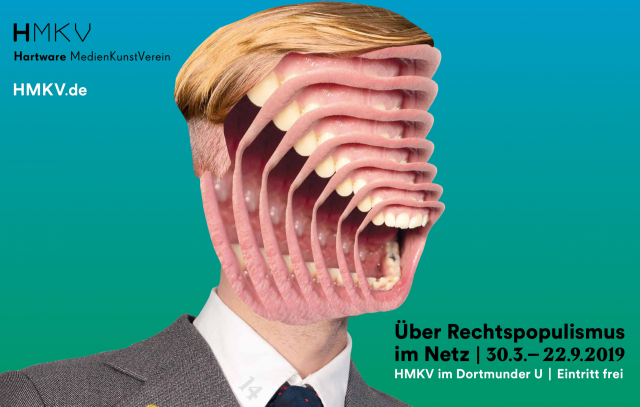 Here’s a video (german).